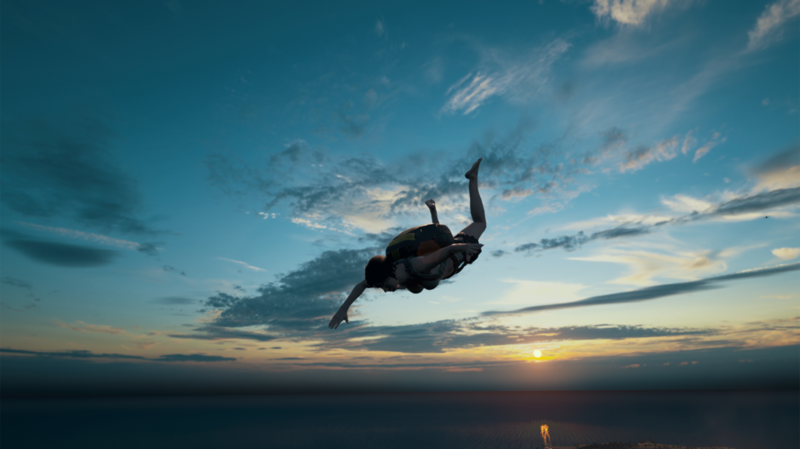 PUBG recently received the 3D replay functionality alongside the Death Cam and apparently, both are a resounding success. The technology was provided by fellow Seoul-based company Minkonet, which announced today that there are over nine million daily replay views. Moreover, 70-80% of PUBG players use the Death Cam. We’re helping PUBG further strengthen user engagement through our replay technology. There is a tremendous amount of raw content just waiting to be unleashed within gaming titles and we’re starting to see some great use cases. Predictably, Minkonet confirms that users primarily engage with replays to seek insight into their cause of death, to research other players’ strategies and ultimately to become better players themselves. However, replays are also being used to create and share gameplay highlights on the Web and even to create cinematic shorts such as this one. You can find out more about the technology below and on the firm’s official website. Minkonet’s proprietary gaming technology captures robust 360-degree high-definition data files, including the dynamic behavior of each gaming participant during a match and provides seamless playback free of slowdown or gamer lag. Minkonet is also currently developing artificial intelligence (A.I.) driven cinematic highlights that will automatically mash up key moments of one’s game session. In addition, the company is developing a solution powered by anti-cheating A.I. algorithms for the gaming industry.